The in-patient Care initiative recognizes the importance of continuous doctor-patient relationships including the coordination of patient transitions between hospitals and the offices of community family doctors. Essentially, it is designed to support and extend the existing care provided in a family doctor’s practice to a hospital environment and back again. 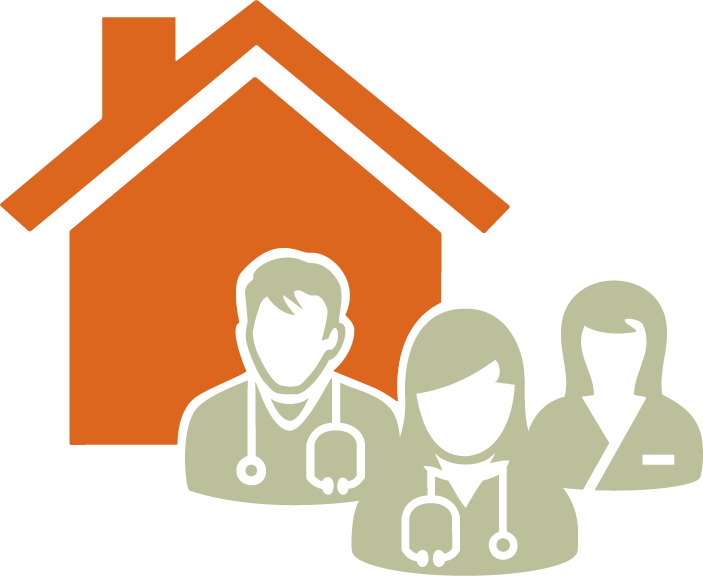 Announced in February 2013, the In-patient Care Initiative replaces any prior service agreements between local divisions of family practice and the Ministry of Health. With total funding of $31.9 million, the program includes a set of incentives aimed at better supporting and compensating family doctors who provide this important aspect of care. 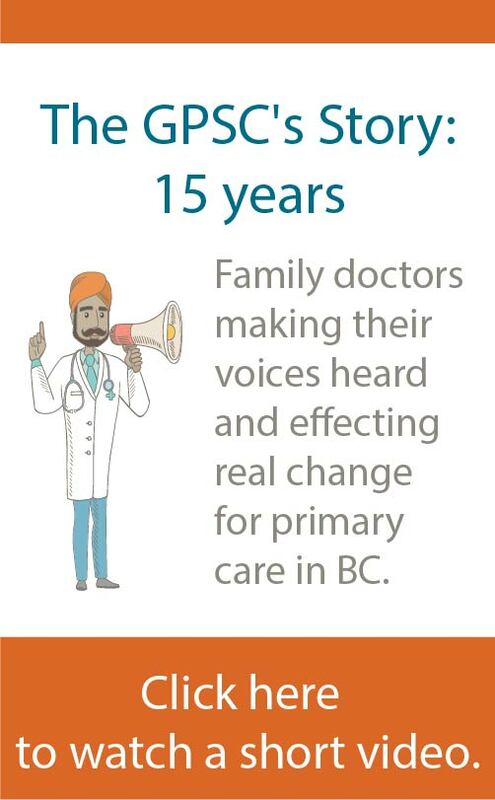 For related resources or for more information, please contact inpatientcare@doctorsofbc.ca.